Throughout the history of the United States, families from different countries around the world have come to the United States to avoid persecution based upon religion or ethnicity. Today, the Trump administration successfully convinced five of the nine justices of the U.S. Supreme Court that the Trump Travel Ban is a legitimate exercise of Presidential power. 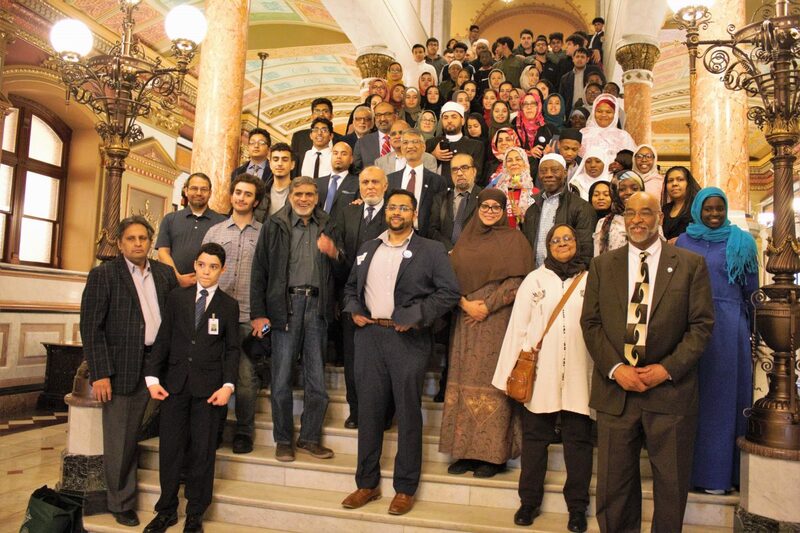 The Council of Islamic Organizations of Greater Chicago (CIOGC) condemns the Trump Travel Ban and finds the US Supreme Court’s decision to uphold it illogical. With the stroke of a pen, President Trump stoked fear and hostility in the minds of many Americans against Muslims, particularly those coming from the five Muslim majority countries listed in the Trump Travel Ban. 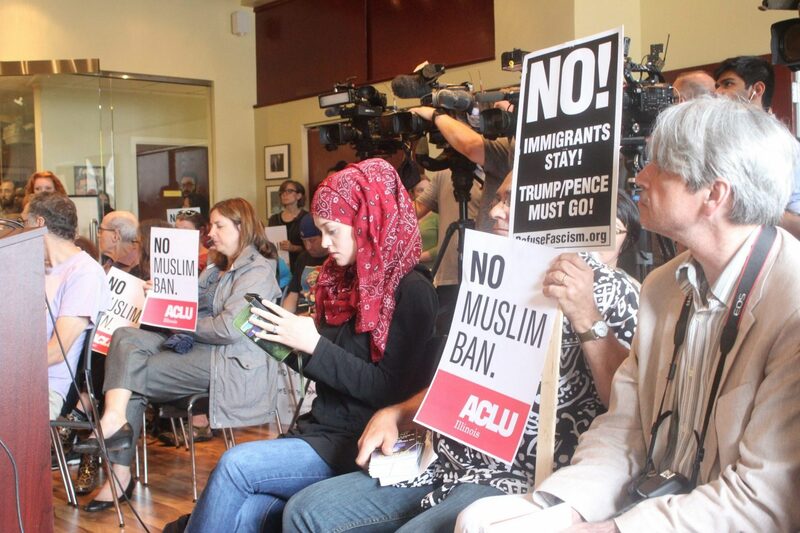 As a presidential proclamation, the Trump Travel Ban legitimizes a policy of hate, intolerance and discrimination. The Trump Travel Ban’s purported rationale, to advance national security, is but a cloak to cover its intended purpose, barring Muslims, because of their religion, from entering the United States. The legal rationale relied upon by those five justices ignores the obvious religious and ethnic bias that motivated the issuance of the Trump Travel Ban. We have a president who, during his election campaign and his time as President, has vilified Muslims and denigrated the religion of Islam. That same animus is clearly reflected in the Trump Travel Ban. That narrow majority of the Court may have been influenced by the highly charged political atmosphere and the vitriolic anti-Muslim hysteria brought on by the Trump Travel Ban. As Chairman of CIOGC, I wish to extend our thanks and gratitude to the vast number of people of conscience from numerous civil rights organizations, other faiths and faith traditions, and local and state officials and representatives who have joined us in vigorously opposing the Trump Travel Ban. 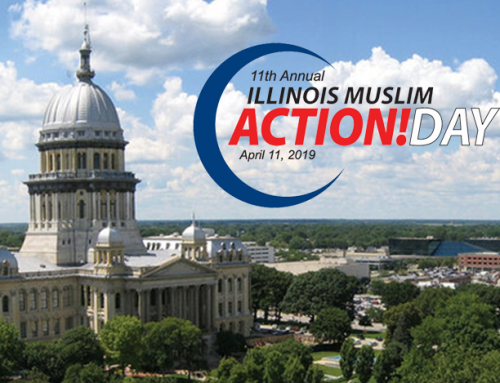 Today’s decision of the United States Supreme Court does not end the collective struggle of Muslims and fair-minded Americans who seek justice. We all now hope to find a solution to this discriminatory practice, whether in the courts, in the Congress, or in the court of public opinion. We will continue to challenge this disgraceful travel ban. 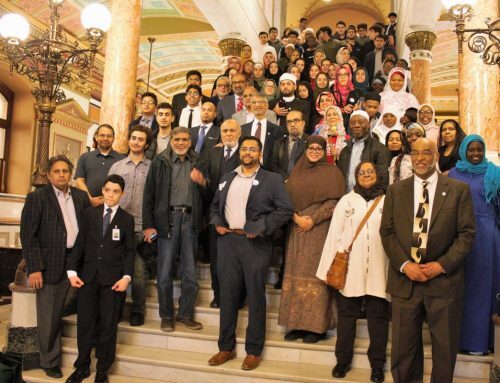 The Council of Islamic Organizations of Greater Chicago (CIOGC) is the premier unifying federation of over 60 Islamic organizations and the leading advocate of Muslim community interests throughout the metropolitan Chicago region.